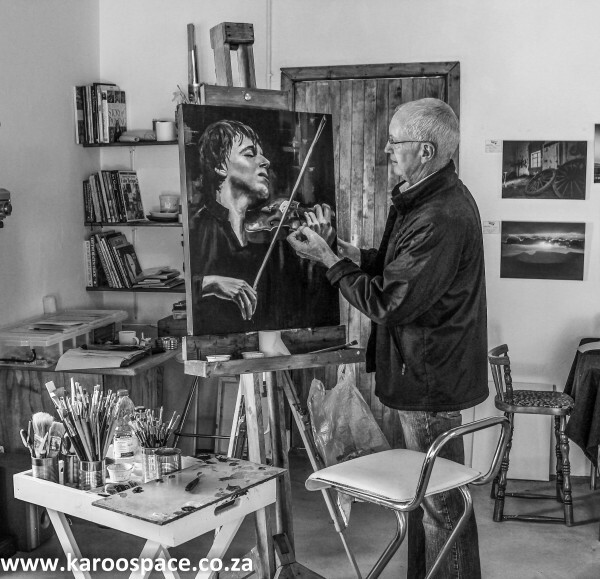 Johan Trollip in his studio in Steytlerville. Here’s a high-flying one-time banker who has decided to play at last. Johan Trollip once had a safe and secure life in Switzerland. He gave it up and eventually chose to spend his retirement years as a painter in Steytlerville, which he has declared to be his favourite South African town. 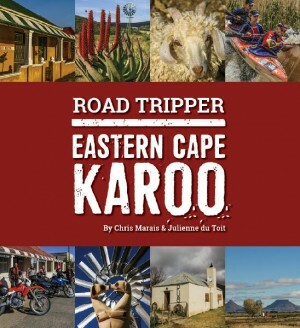 Although he paints an excellent portrait, Trollip says he is fascinated by Karoo landscapes. It would surprise most people to know that Steytlerville has a collective group of more than seven artists who like to collaborate. They’re a mix of amateurs and professionals who share ideas and solve problems together. It’s a good example of the creative class at work in a rural setting. 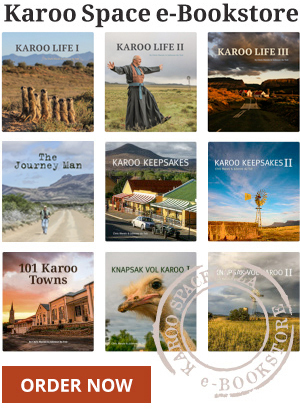 Johan might be living the low-tech life of a painter in a small Karoo town, but he is busy learning the intricacies of social media to spread the word about his work. You can find him on Facebook and Instagram – and he even sports a glowing review in TripAdvisor.